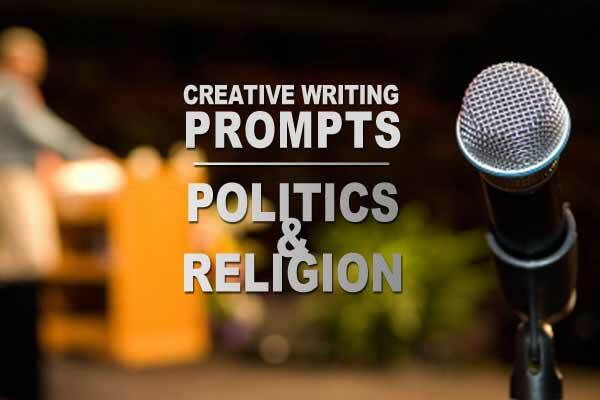 Creative writing prompts: politics and religion. She has a point: these are taboo subjects that can destroy friendships, rip families apart, and even divide an entire nation. But politics and religion are important elements of any culture. So I don’t completely agree with my mom’s advice. Sure, it’s bad form to talk about these subjects in certain situations, but I believe that we should explore and share our political and religious views to the extent that we’re comfortable doing so, and we should try to be more open-minded, tolerant, and understanding of viewpoints that differ from our own. Politics and religion often find their way into poems, stories, and essays. 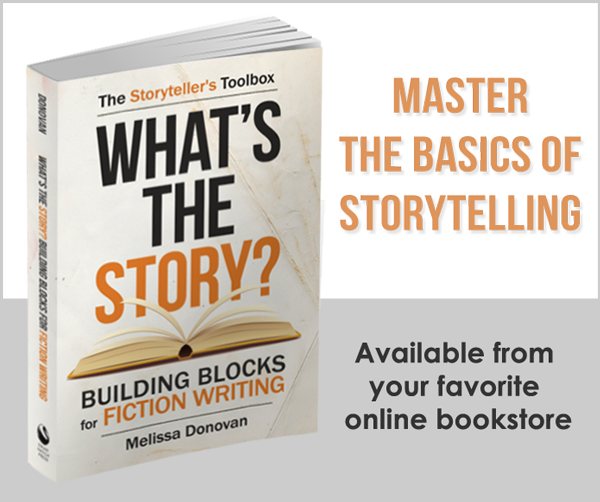 Countless articles and books are written on these subjects, which provide a wealth of inspiration for writers. And today’s creative writing prompts are designed to bring a little politics and religion into your writing. Some of the prompts below ask you to write a poem; some ask you to write a story; others are open-ended. However, you should use the prompts in any way that feels comfortable. 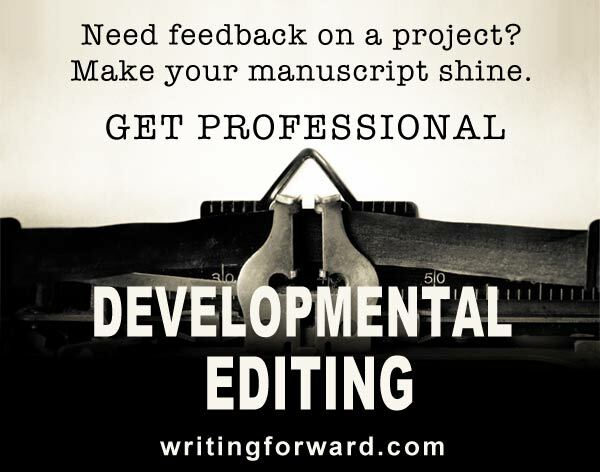 Write whatever you’re inspired to write, and have fun! What happens when a devout believer in (any) religion and an atheist develop feelings for each other? There is a magic talisman that allows its keeper to read minds. It falls into the hands of a young politician. Write a poem using the following image: a politician giving a speech to a crowd at a county fair. Politics is serious business, so try turning it on its head and making a comedy out of it. Start with an unlikely candidate running for office. A teenager’s beliefs are not in line with his or her parents’ religious system. Can we control what we believe? Can we control what others believe? Two candidates for the Senate, embroiled in a nasty campaign leading up to a close election, fall in love. A politician on the dais, a preacher in the pulpit, and seekers in the stands. Use all of the following words in a poem: sale, fight, hero, fallen, skinned, congress, occupation, top. What happens when a conservative lobbyist falls in love with a liberal politician? Did any of these creative writing prompts inspire you? Do you ever bring politics and religion into your writing? Share your thoughts by leaving a comment, and keep writing! I wholeheartedly agree; we should be more tolerant of others’ beliefs. I do discuss religion and politics if/when I know I am in the company of someone who is interested in the exploration of ideas, an actual exchange. I enjoy knowing what others believe and how they have come to those beliefs. I learn and grow from listening to others, yet an open exchange of ideas, a salon if you will, seems rare to find without incitement. I was once advised by a literary consultant that religion doesn’t go down well with readers and to avoid showing characters involved in church life if I wanted to attract the interest of an agent. Well-meant advice and I can see what she meant. All the same I have always ignored it since it seems to me that cutting out this part of a character’s inner life makes them less interesting. Think how boring Dorothea in Middlemarch would be if we weren’t shown her spiritual struggles and moral consciousness. Is it really more a matter of avoided heavy-handed or (worse!) patronisingly twee religious language? I think it depends on the audience. There’s a market for anything. Some content may limit your audience. I do think most readers don’t like feeling as if they’re being preached at, and that’s not just with regard to religion but any belief, values system, or ideology. That’s definitely heavy-handed.